By default the phpBB 3 platform comes with a single language support – English and most probably you would like to display the forums of your board on some different language. The platform provides you with the additional option to install different language packs and we will show you how this can be achieved in few easy to follow steps. 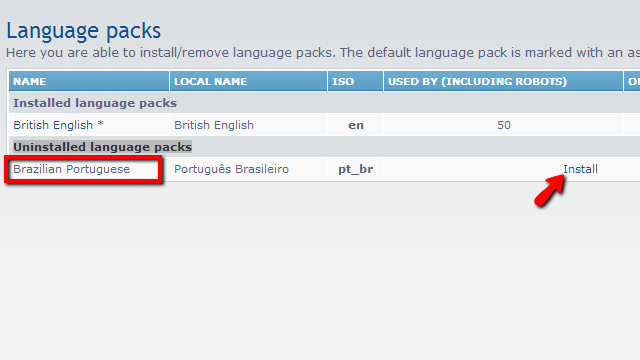 In order to install a language pack you will need to of course download it first as it is an additional resource which is not included in the default installation of the platform. The location where you can find a list of the languages you can choose from is available at the official phpBB 3 website. All of the languages are structured conveniently in alphabetical order and you should be able to easily find the one you are looking for. Once you find the language and download its installation archive you should decompress it and you will be presented with a single folder named based on the language pack you have chosen. 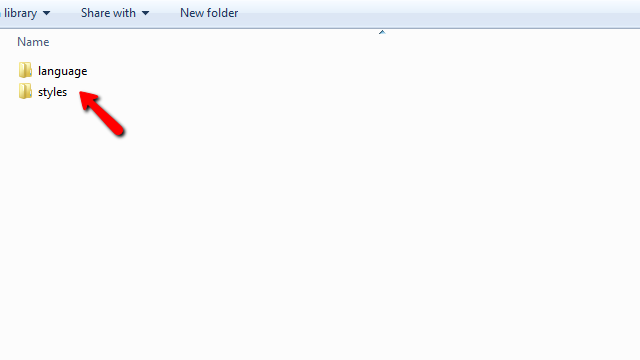 Inside that folder you will find two folders – language and styles. Now that you have the folders prepared on your local computer it is time to upload these folders on your phpBB board so the language pack can be installed. This can be easily achieved via the FTP service for your account. If you are not fully aware of how to use that service please check our full FTP tutorial series. 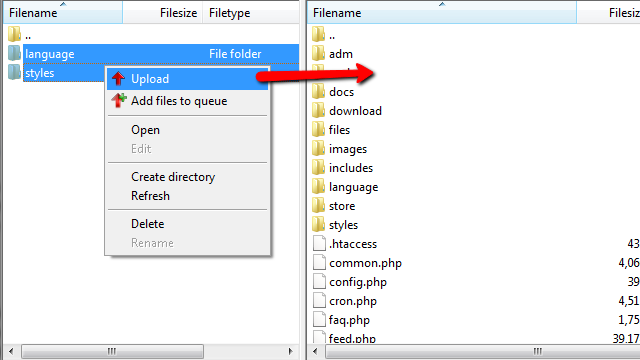 These folders should be uploaded in the root folder of your phpBB 3 installation or the so called installation folder of your Board. Usually if your board is directly accessible on the primary domain for your account you should upload these folders directly in the public_html folder of your account. Now that you have the folders containing the language files uploaded on your Board it is time to perform the language pack installation. In order to do so you will need to login into the Administration control panel of your Board and to navigate to System>General Tasks>Language Packs. There you will find a complete list of the language packs currently available on your Board. The language pack you have just uploaded as files should be listed under the Uninstalled language packs row of the table view on the same page. Next to the language pack you will notice a link named Install. 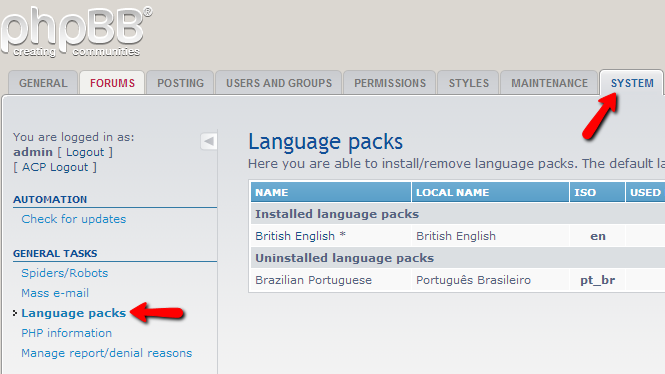 If you click on that link the language pack you have just uploaded will be installed. Now the language pack will be listed under the Installed language packs row which indicates that it has been installed successfully. This is an optional step just in case you would like to make the just installed language pack a default language for your board. 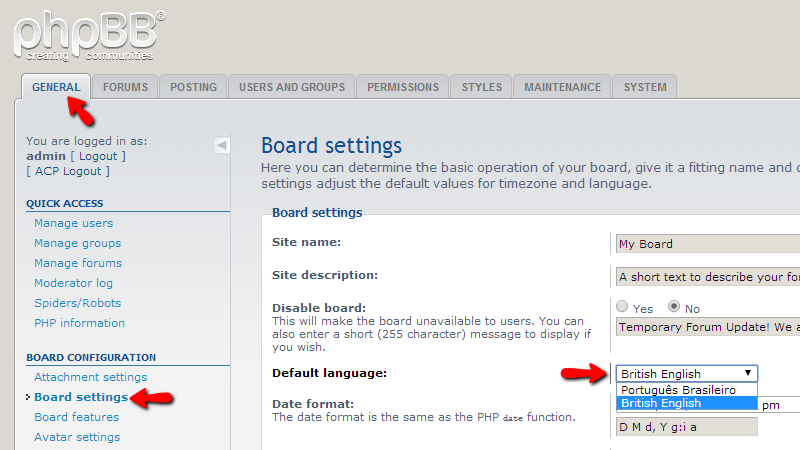 In order to enable a language pack as default for your Board you will need to login into the Administration Control Panel and to navigate to General>Board Settings>Default Language. There you will be able to find the newly installed language pack and once you change it you will need to use the Submit button at the bottom of that page in order to activate it.